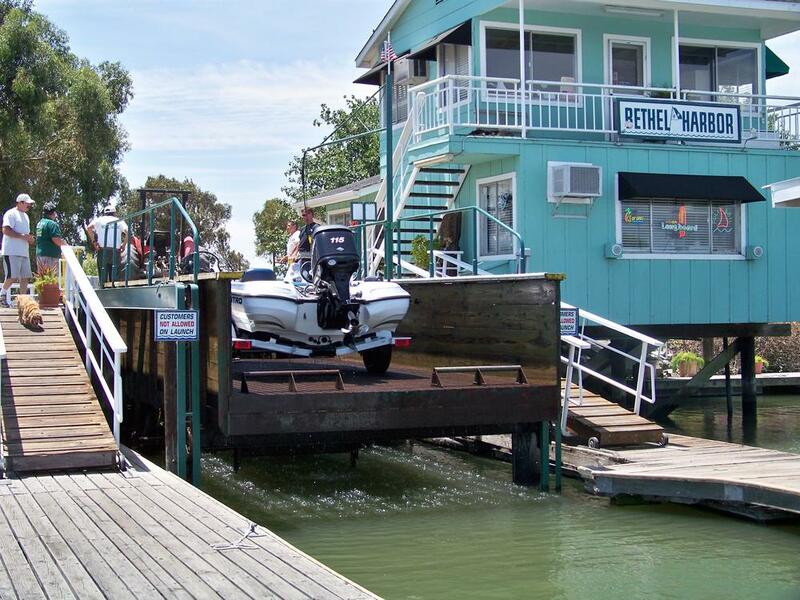 Located in the heart of the California Delta, Bethel Harbor is the finest full-service marina in the area. Offering boaters a one stop destination open seven days a week with an experienced and knowledgeable staff. 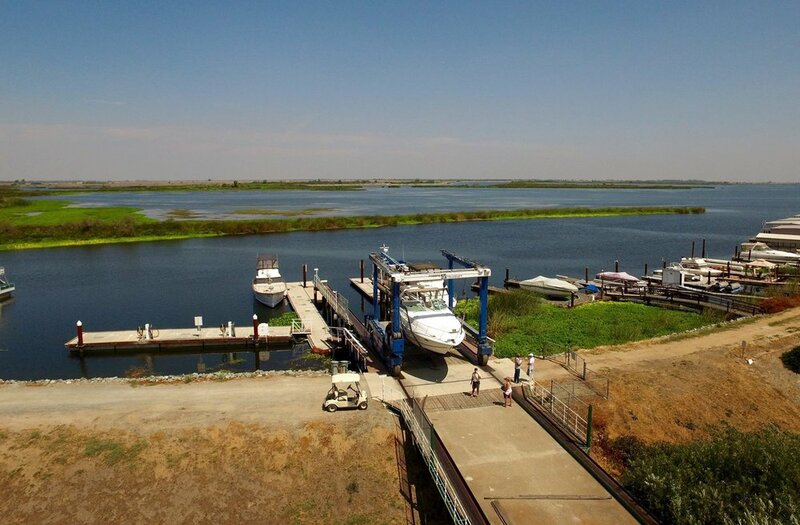 Four buildings of fully enclosed dry stack boat storage are enhanced with a valet launch service, the quickest in the delta. The covered berths range from 20 to 40 feet in length. The facility also encompasses a campground, fuel dock and convenience store, not to mention a highly rated service department and premier boat yard. Oh and we are a dog friendly marina! Downtown Bethel Island is close by and offers convenient dining establishments, as well as some popular waterfront restaurants and lounges that are accessible by car or boat. We are located near superb water skiing sloughs. Local water skiing clubs are only a short distance away as are several private yacht clubs. Explore waters close by or adventure further to San Francisco, Sacramento or Stockton by boat!